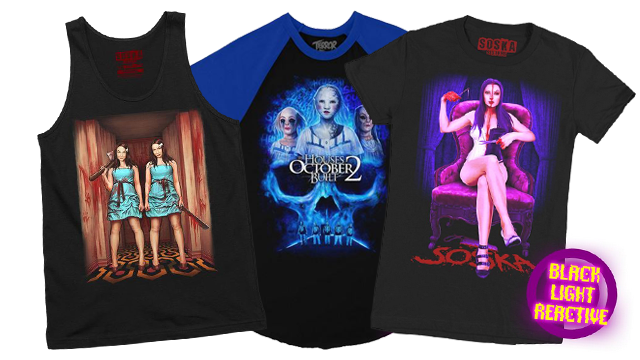 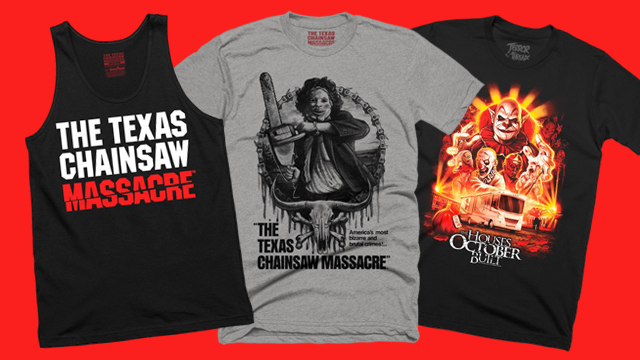 Horror clothing company Terror Threads continues to produce apparel from genre films new and old. 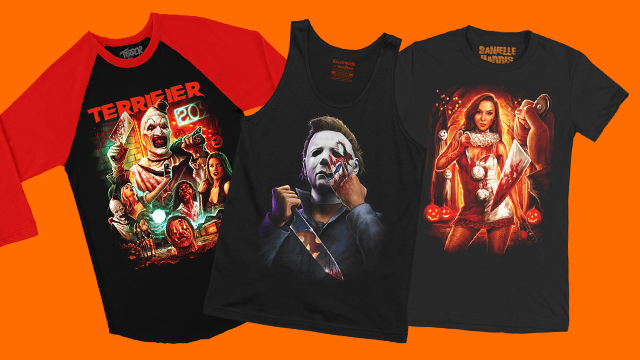 Its latest collections include recent indie horror hit Terrifier, John Carpenter’s seminal slasher Halloween, and a celebration of scream queen Danielle Harris. 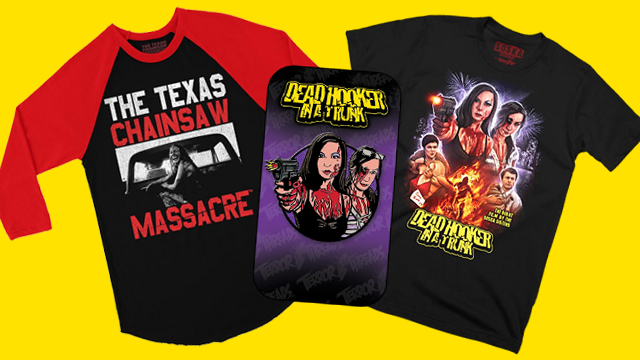 Terror Threads has made an impact with their official merchandise for horror genre favorites; both cult classic and modern macabre; continuing their impressive run with new The Texas Chainsaw Massacre and The Houses October Built collections. 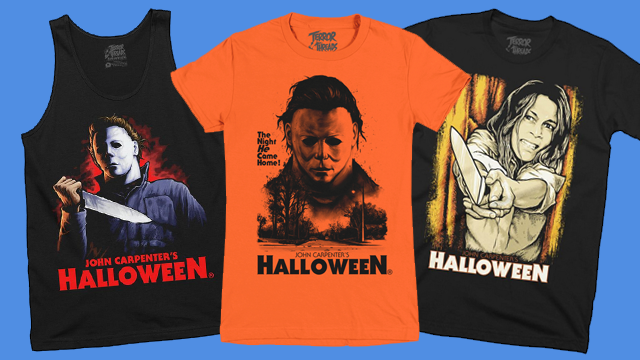 Terror Threads celebrates the night he came home with a collection of John Carpenter’s Halloween apparel.